The following is a message by Ant Naidoo on Abuse from the Pulpit from our Church in Action meeting. 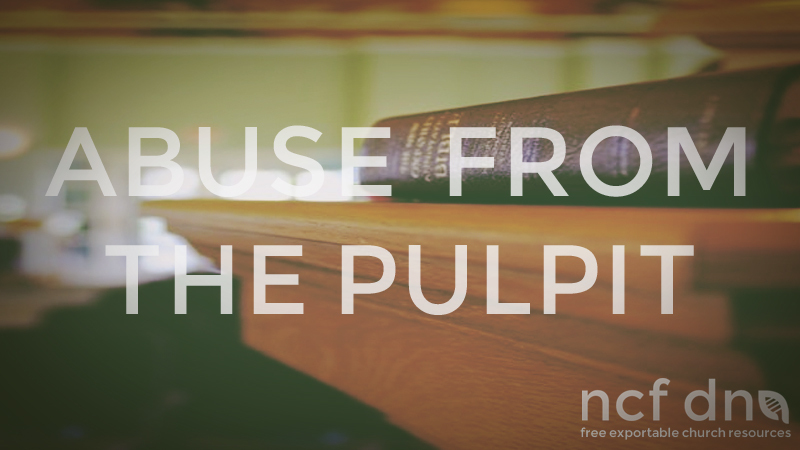 We hope that this resource blesses you and your ministry. Feel free to use and distribute this message.